You’ll never have to clean your gutters again! 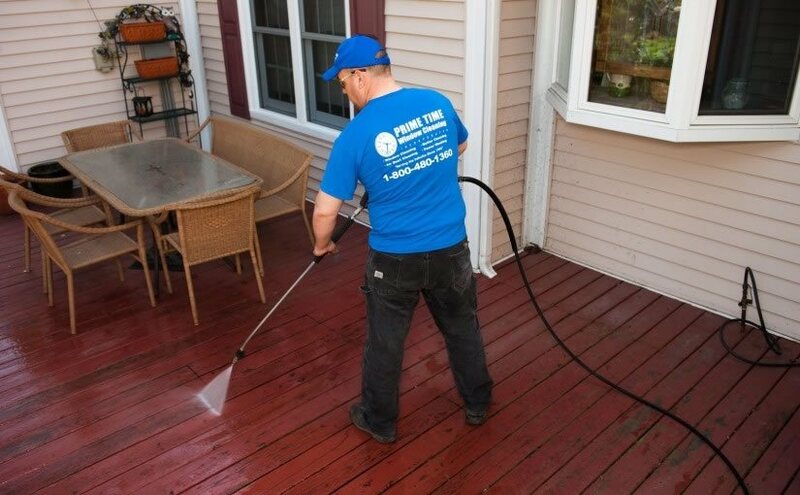 seal out leaves, debris and mosquitoes while allowing an enormous volume of water to flow through quickly. No other gutter cover, gutter screen, or guard system works as effectively to keep debris from entering your gutters. are protected by a flame retardant latex coating that penetrates throughout providing a “rubberized,” extremely durable protection against the effects of aging and the environment. are designed to insert completely inside all residential and commercial gutter systems. withstand the effects of the harshest weather conditions from extreme cold to extreme heat with no failure in performance or durability. install snugly into your gutter, is not visible from street level so it does not diminish the curb appeal of your home. make it virtually impossible for leaves to enter the gutter, so gutters are always clean and free flowing. completely seals out leaves, it also prevents birds, bees and mosquitoes from entering and breeding in your gutters. will not collapse or become dislodged. Its soft texture cannot be damaged by falling tree debris, and there are no screws to fix to the roof, or risk of damaging shingles. 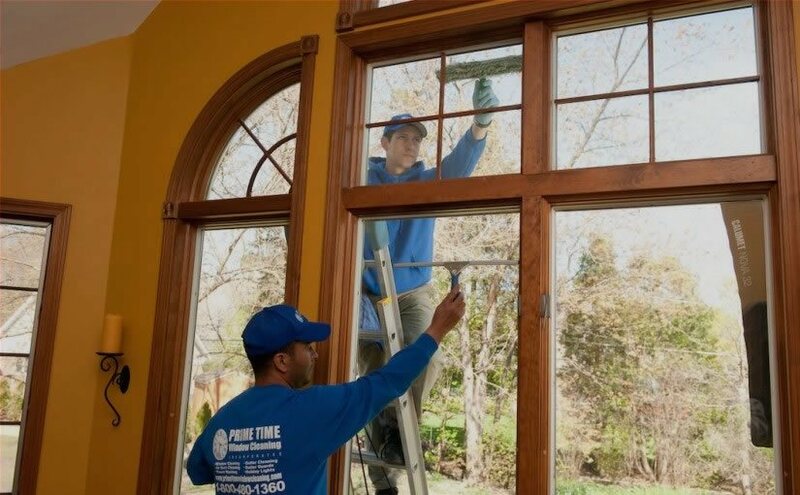 are extremely durable, easy to install, and carries a 25 year performance warranty. Without a doubt, Gutter Guards is the most practical type of leaf protection system, easiest to install, and very cost effective when compared to aluminum gutter covers and guards. prevent your gutters from being the source of costly ice damming by keeping ice and snow from anchoring in the gutter. can be installed anywhere a gutter is hung. are ideal for any home application, commercial building, or institutional project. The new wave of gutter protection leaves no leaf or debris problem unsolved. Eliminate the risk of falling off your ladder or roof. Protect your home from damage to foundations or basements from gutter overflow. Protect your family from mosquito borne diseases and extend the life of your gutters by eliminating weighty leaves, debris, ice and snow.